Read more about how RPM data can help improve patient care. The types of data that can be gathered with RPM are varied, abundant, and unique. 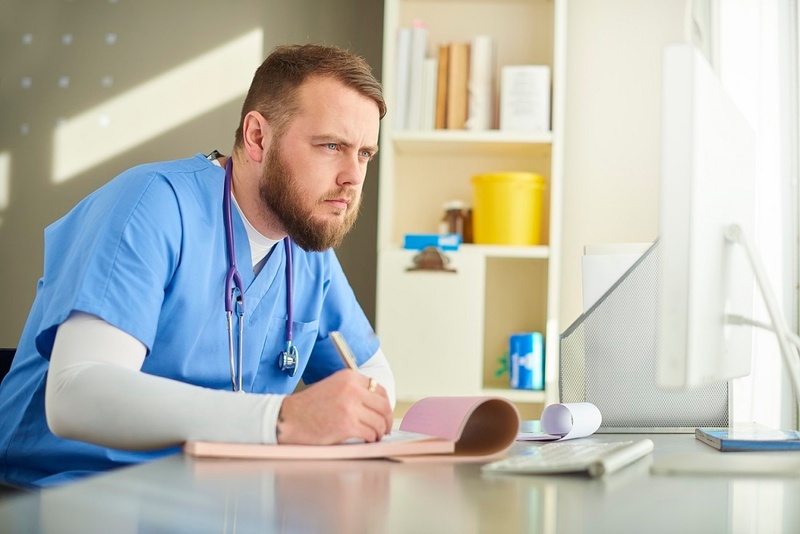 In a recent video from the RPM Academy, Care Innovations® Chief Clinical Officer Julie Cherry (RN, MSN) classifies these two sources of RPM data gathering: objective and subjective data. 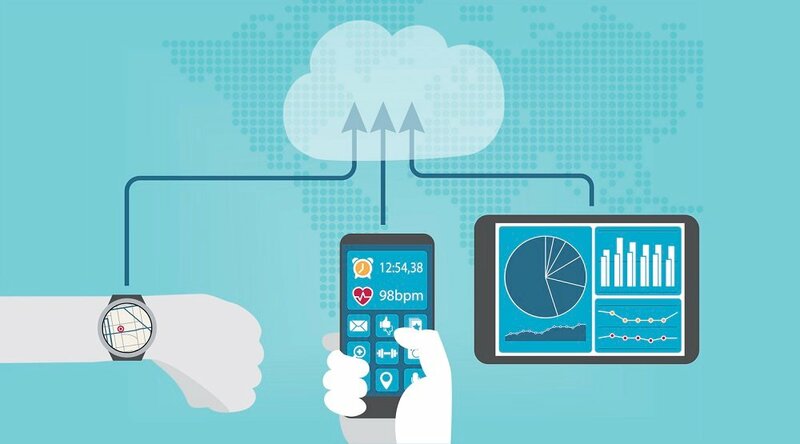 And with remote patient management, both types of patient data are not only available but, with the right program in place, abundant. RPM is specially designed to offer much objective patient data — the vital signs that are captured remotely, then provided to a doctor or caregiver. Vital signs are monitored via “passive sensors, sensors in the home, activity monitors, some of those implantable devices are now becoming more and more capable,” as Julie puts it in the video. 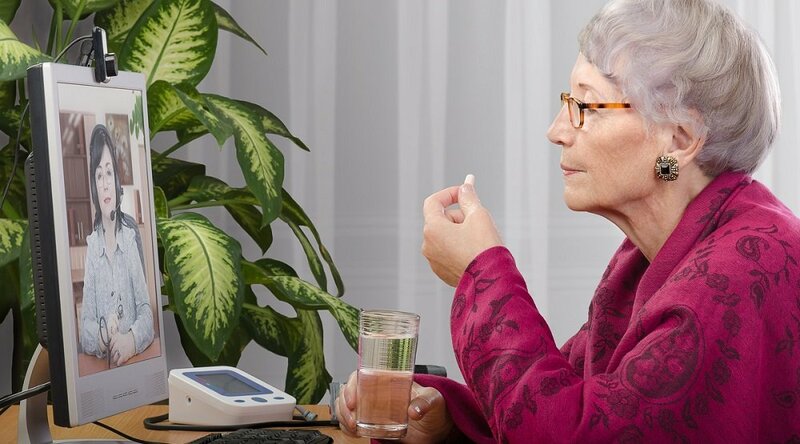 Yet subjective patient data — the descriptions offered by patients, and/or by their families and loved ones — is also central to the success of remote patient management. “How are you feeling today?” Julie asks. “Just being able to ask simple questions like that — but then also, being able to look at using passive sensors to track ADLs and IADLS” (i.e., “activities of daily living”). How often is the patient opening the refrigerator? They say they're eating … but are they really? And at the right times? 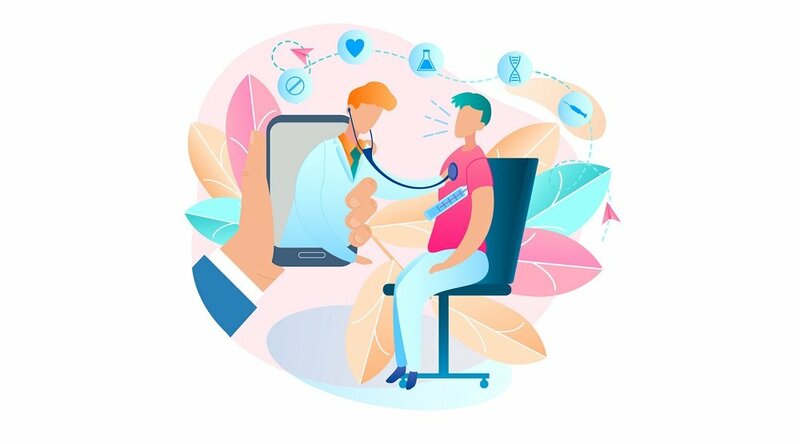 “There's lots and lots of data that can be captured with remote patient management models in mind,” says Julie, “the activities of daily living, the vital signs, and the more broad, more important things like how do you feel today? 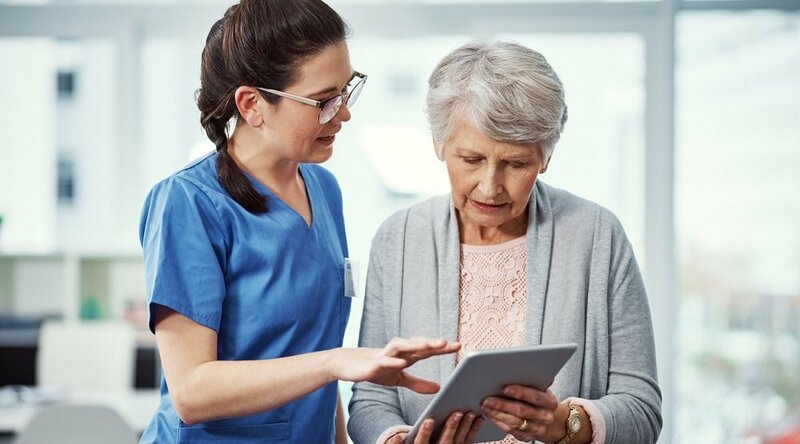 Learn more about how RPM data can help your organization improve care delivery: Contact a Care Innovations representative now for your complimentary consultation. And don’t forget to check out theCare Innovations RPM Academy for more videos highlighting the many benefits of remote patient management.